Wood Boy Dog Fish Returns! 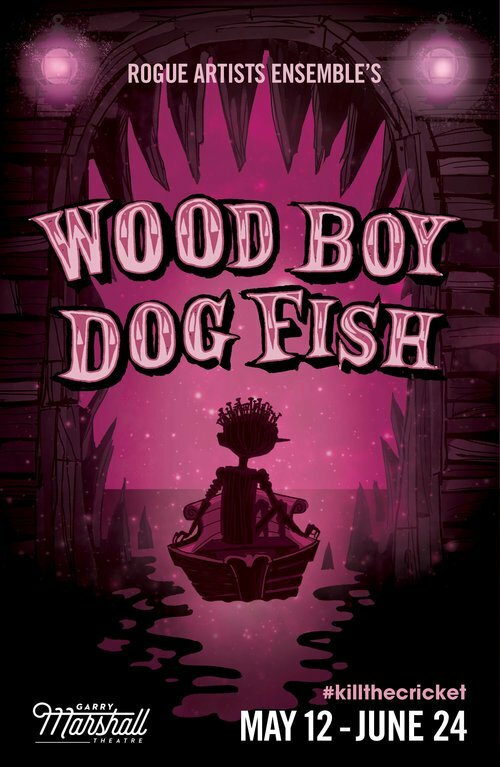 I’m thrilled to be back designing sound for this refresh of Wood Boy Dog Fish. We’ve gone back and tweaked the story and designs; in the cast we have new faces and old friends. There’s new songs and I’m currently working on new sonic themes. I hope you’ll come see the show!